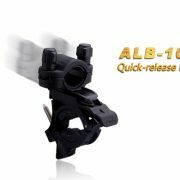 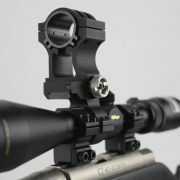 Utilizing the unique split-type design for quick release, Fenix ALB-10 bike mount can effectively reduce the flashlight mounting steps and shorten the time for mounting. 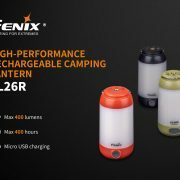 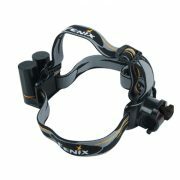 Meanwhile, featuring the solidity and wide compatibility of Fenix bike mount, it will ensure your safety during your night riding. 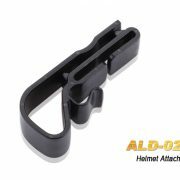 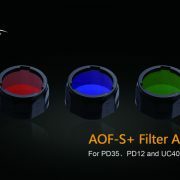 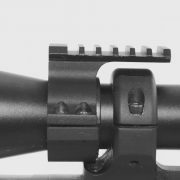 The ALD-02 helmet attachment hook set consists of four plastic hooks, which are designed to prevent the headband from slipping off the helmet.